For those of you that read often, it is no surprise that I LOVE to change up this blog every season. And sometimes, every week. I absolutely can't help it. One header design leads to another header design and so on, but the honest truth is, I have a huge problem with decisions. I just can't make them. I am a terrible decision maker. In my eyes, there could always be something better, what if I never allowed myself to explore the "better" option and just settled for not better? 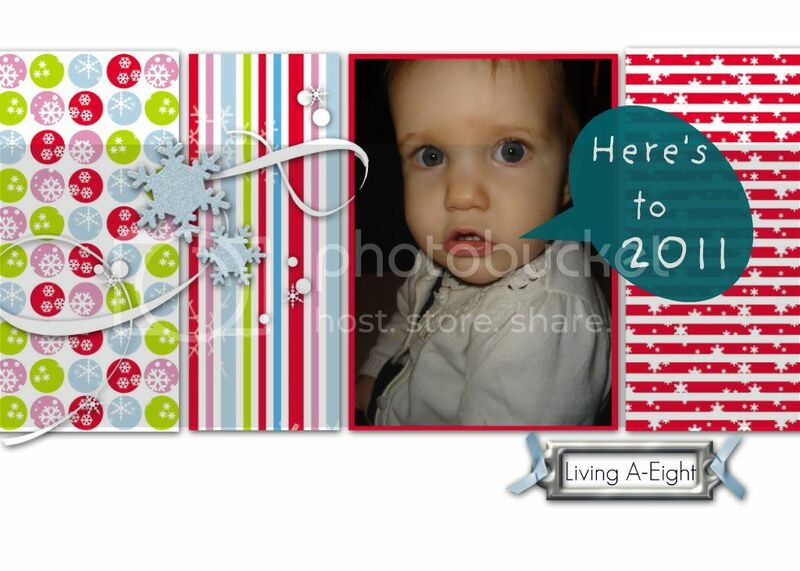 But really, is there a right and wrong when it comes to header design...probably not. So I settle for something I love and I don't apologize when you come back the next day and the design I loved yesterday is replaced by something I love even more today. This is when we moved and switched the blog to Every Little Cloud...a perfect literary reference for our story loving family...needless to say, Every Little Cloud went in a completely different direction than Living A-eight ever did...and I am thoroughly satisfied with the results. The header above was one of my favorites and lasted a little under a week! I am sure you will be seeing this one again in the not so distant future. 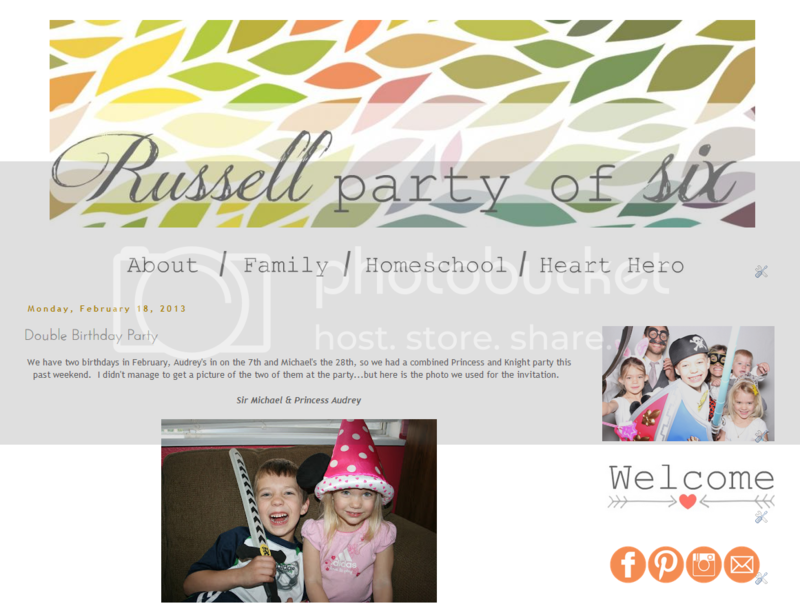 So, in an attempt to appease my new found desire for design, and not drive myself crazy changing my own blog daily, I have accepted the challenge to design for a few friends and family, and I must say, I am totally in love with the blog design world, and I am constantly learning. I am hoping that this burst of design energy will save me from feeling the need to spring clean my blog again any time soon. But you never know what tomorrow brings on Every Little Cloud. Here are some of the blogs that my nearest and dearest have let me play with in the past couple of weeks, and if you get a chance, check them out. I had a blast designing, but these lovely women have just as much fun putting a little love into every post they write. Enjoy! 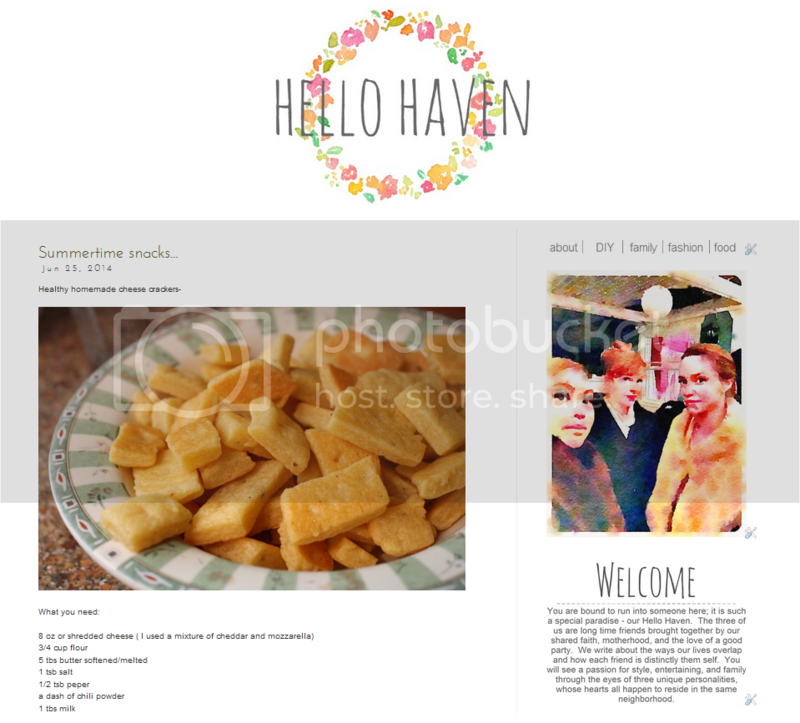 Hello Haven is blog that I partner with two girlfriends. The three of us write about the joys of motherhood and neighborhood. We have been blessed to be a part of a really beautiful friendship over the past 8 years and are looking forward to sharing many more with the blog world in tow. Russell Party of Six belongs to my sister-in-law. 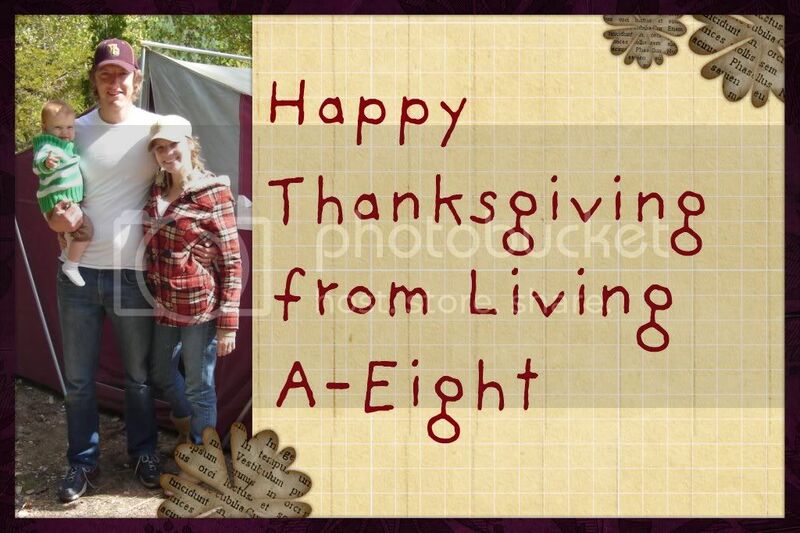 She has a embraced a blog on top of being a stay at home mom to four little crazies and being a master homeschooler. For those of you even considering homeschooling your children, this is the woman you want to contact. She if so full of ideas and is a genius at managing a house hold and school with a smile. 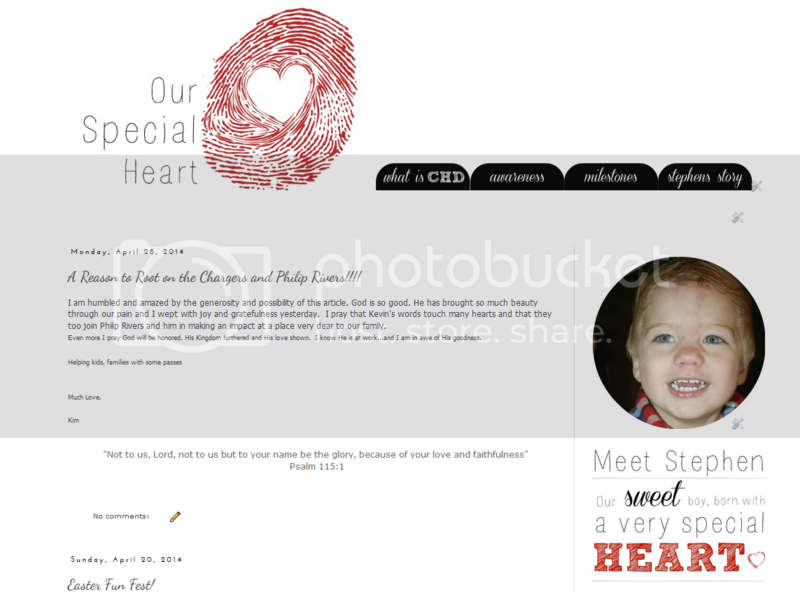 Our Special Heart is all about my sweet nephew who was born with CHD (congenital heart defect). He essentially was born with half of a heart and is the happiest, sweetest, most awe inspiring little boy I know. Seriously...read this blog, you will be blessed by all the things that God can do through the life of a child. 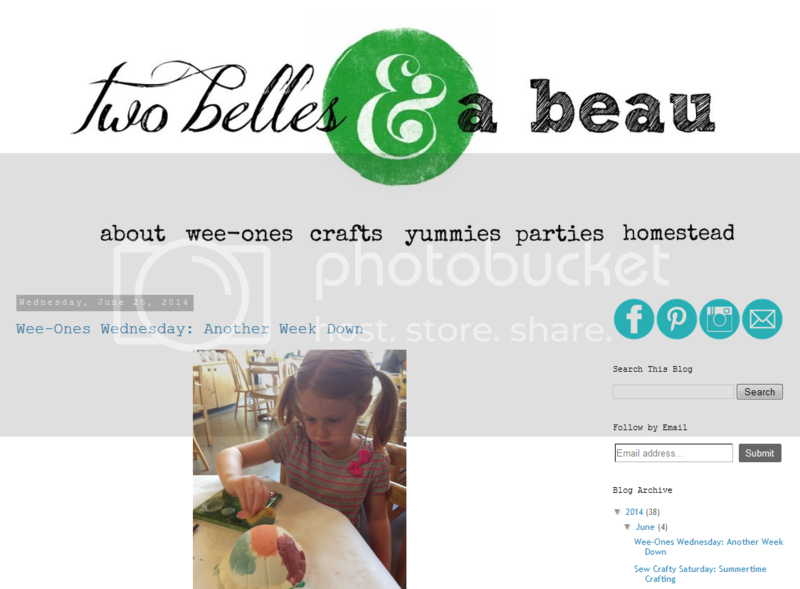 This blog belongs to my dear friend Michelle. She is the most crafty mom I have ever seen and if you ever need inspiration on how to decorate for a holiday, she is your girl.